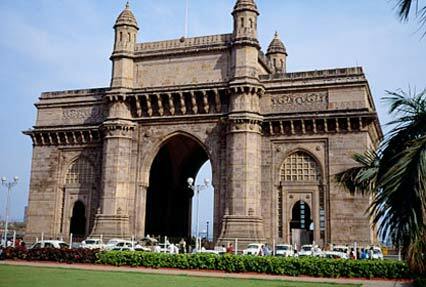 After you arrive in Mumbai, you will get an assisted transfer to the hotel for an overnight stay. Post breakfast, proceed for city tour. 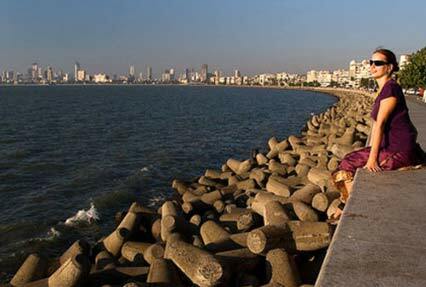 You will cover Mani Bhavan, the Gateway of India, Marine Drive, Prince of Wales Museum, Hanging Gardens, and Kamala Nehru. Overnight stay at the hotel. Board a morning flight to Nagpur. 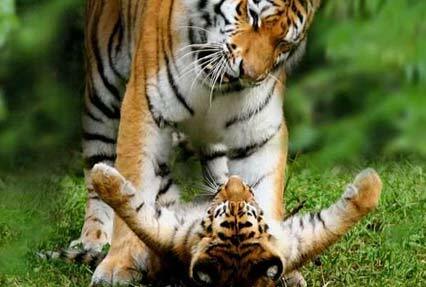 On arrival, get transferred to the Kanha National Park by road. Check-in at the jungle lodge/ resort for night halt. Explore wildlife through morning and afternoon safaris in the Kanha National Park. Back to the lodge/resort for an overnight stay. Enjoy wildlife safari into the park, both in the morning and in the afternoon. Back to the lodge/resort for an overnight stay. Post breakfast, proceed for Bandhavgarh National Park. On arrival, check-in at the lodge/resort for an overnight stay. 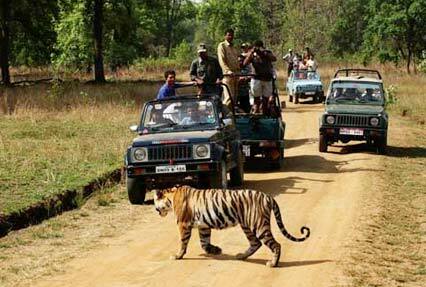 Explore wildlife through morning and afternoon safaris in the Bandhavgarh National Park. Back to the lodge/resort for an overnight stay. Enjoy wildlife safari into the park, both in the morning and in the afternoon. Dinner and overnight stay in the resort/lodge. Exploring wildlife through morning as well as afternoon safaris in the national park. Dinner and night halt at the lodge/resort. Early morning safari into the park. After lunch, proceed to Umaria railway station to board an overnight train for Delhi. 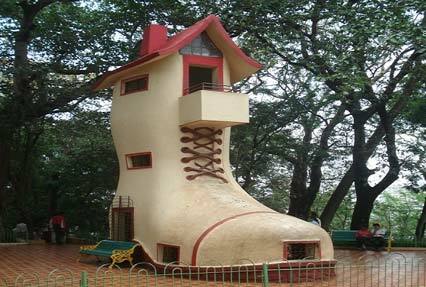 After reach in Delhi, proceed to the airport to catch a flight for your onward journey.